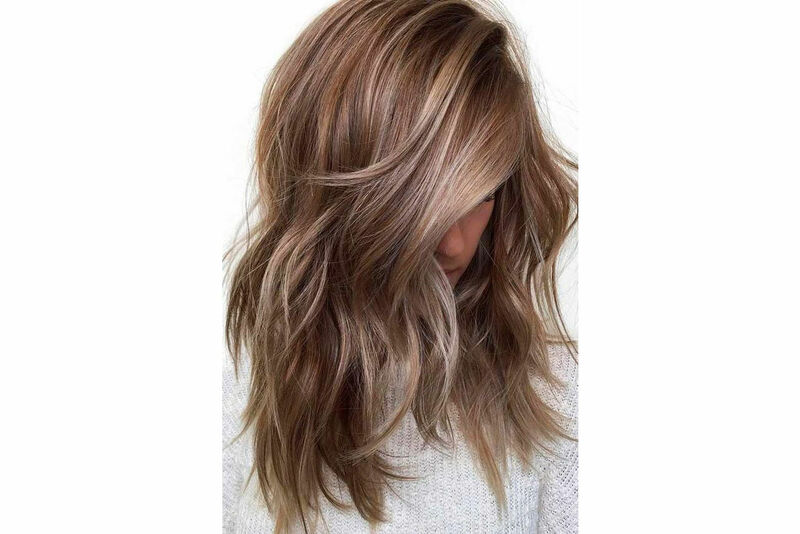 This one treatment can restore your hair to its former glory. It doesn’t take too many scrolls down your Facebook feed to be bombarded with new-and-improved fixes for all of life’s woes (often brought to you by many a business-savvy MLM guru). With often overwhelming friendly-conversations-turned-business-pitches, it can be difficult to distinguish which tricks of the trade live up to the hype, versus who is merely trying to meet quota for the month by way of vitamin supplements. 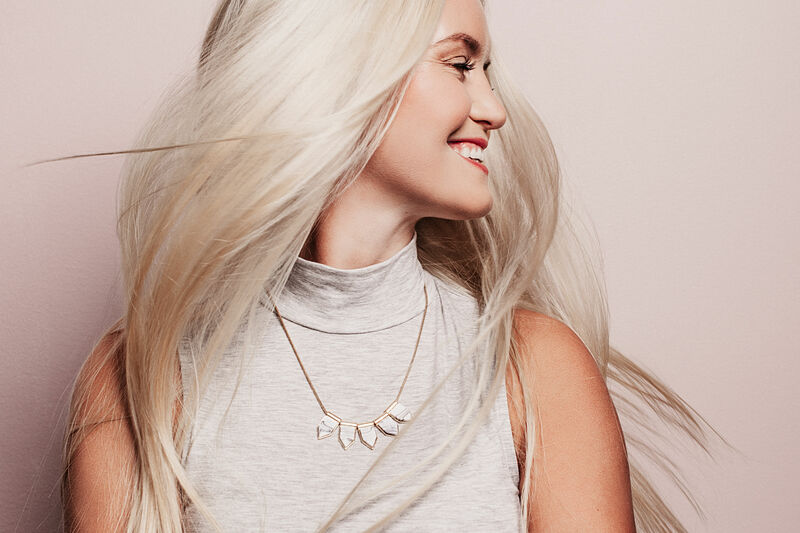 In the wake of “miracle products” notorious to overpromise and under-deliver, skeptics will be pleased to know that one all-natural product is here to save your hair once and for all—sans a monthly subscription service. Word on the street is that Apple Cider Vinegar (lovingly referred to as ACV, for the trendy folks), is the newest cure-all cleanser for inner and outer beauty. While experts are discouraging its popular use as a weight loss supplement due to harmful (and downright scary) side effects of drinking it straight, no need to run for the hills from this enzyme-packed superpower just yet. When used correctly, ACV is packed with serious benefits to amp up your immune system, skin, and recently discovered—your hair. How to know if ACV is for you? 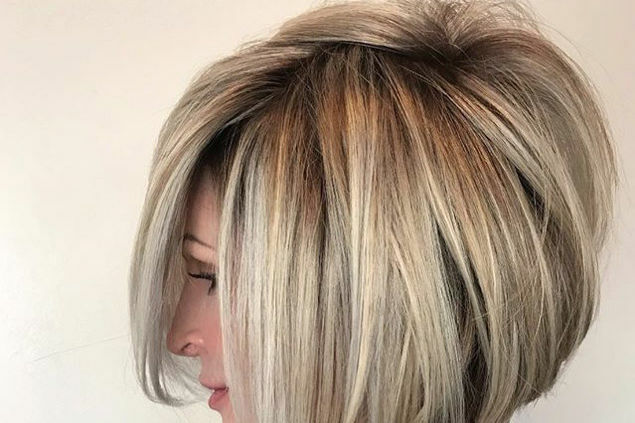 The short answer is this: if you color your hair, have strands on the dry end of the spectrum, use hot tools in your daily styling routine, or regularly apply product during styling, consider it a go. If you notice build-up on your scalp that seems dandruff-y, but not flaky, it’s likely product build-up (think all of the texturizers and heat protectants you’ve tested out) that only needs a clarifying treatment to bring it back to its former glory. An exfoliating treatment such as a product containing ACV will give you that just washed feeling that you have stepping out of the salon that you never can seem to conquer by your own hand. How to apply it correctly? In short, ACV is an acidic product, therefore is always best when diluted by an accompanying product. Nobody likes an itchy, irritated scalp, after all. 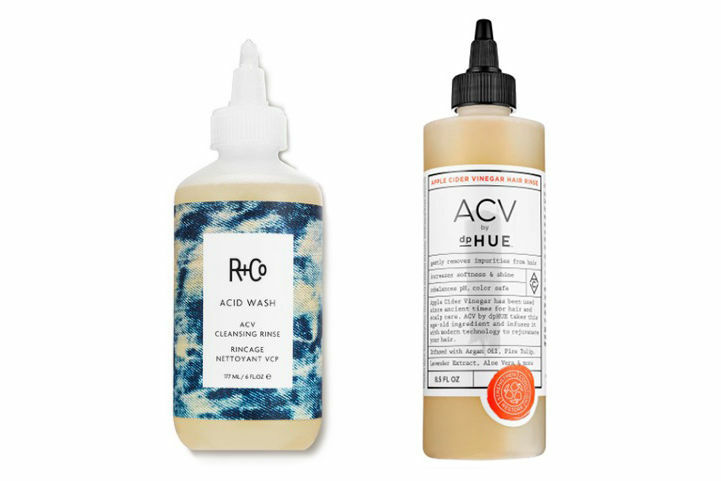 Try out an Acid Wash ACV Cleansing Rinse that rids your hair and scalp of product buildup while leaving your hair’s natural oils and sheen unharmed—and even amplified. Of course, before working the natural exfoliant into your daily routine, it’s best to try out just a little bit to gauge how your skin and hair react. Those with very dry hair should limit usage to once a week or less, while those with oily hair can spare 1-2 times per week. 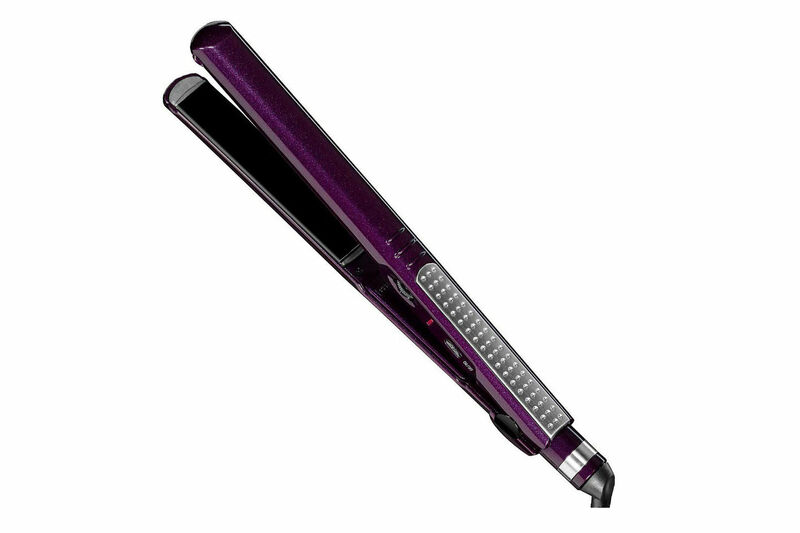 Overall, advocates for the miracle product swear that the simple technique helps make hair appear shinier, healthier, and can even extend the life of coloring. That, my friends, is what we call a triple threat.